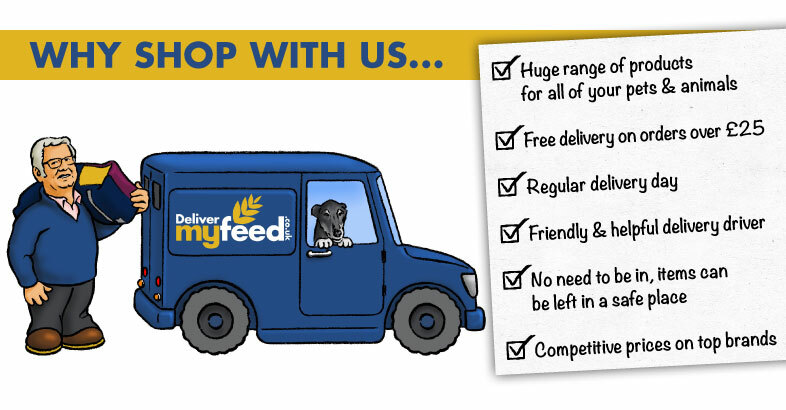 Broadfeed- Animal & Pet Superstore, Offering Free Delivery To Paddock Wood, Specialising In Food, Supplies & Accessories For Dogs, Cats, Birds, Horses & More. 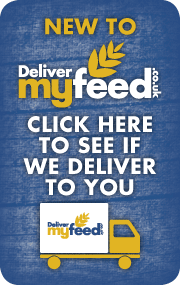 Our free local delivery for orders over £25 to Paddock Wood and the surrounds is designed for your convenience! With a regular delivery day you will always know when to expect your goods, whether you order individual items or require a bulk delivery. Our helpful and knowledgeable delivery drivers understand the importance of getting your orders to you quickly and carefully, and take pride in their work to ensure you receive your goods in the same condition as they left the shop. 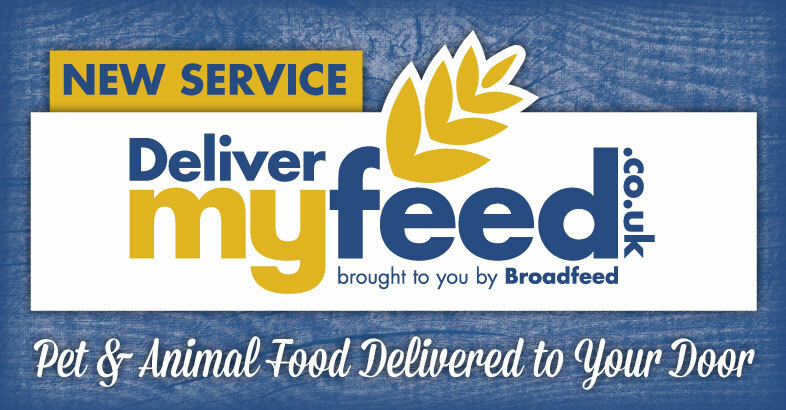 The Broadfeed Dog and Cat department is abundant with wet, dry and frozen food from an array of manufacturers- including James Wellbeloved, Burns, Chudleys, Whiskas, Felix and Hills. Our Dog and Cat accessory range provides a comprehensive shopping experience, where you can pick up a range of treats, toys, beds and collars for your pets, from the likes of Danish Designs and Beco eco dog toys. In terms of small animals, we provide a huge range of food, bedding and accessories for pets including Rabbits, Guinea Pigs, Chinchillas and many smaller rodents. We understand that not everyone requires huge quantities of small animal food and bedding, and thats why we offer you your favourite products in a variety of sizes for your convenience. With ranges from brands such as Allen and Page, Copdock and Burgess, our abundance of high quality food is hard to beat! Our wild and aviary bird department not only includes a range of food such as peanuts, standard wild bird food, deluxe parrot food and budgie seed, but also a wide variety of accessories from sand and drinkers to treats and grit. The Broadfeed Poultry and Smallholder department is popular with both smallholders as well as farmers responsible for a large number of stock. Whether your require individual items or larger bulk deliveries, our delivery service will ensure your products are delivered safely to the drop-off area of your choice. So whether you require Hotline fencing for your hens, Fly Strike prevention products for your sheep or purple spray for your pigs, Broadfeed have it covered! All of our items are available for free local delivery. Just click here to see if we operate in your area.